Entry to most Belmar Arts exhibits are open to the public, meaning that membership is not required. Members receive a discount on entry fees and sales commissions. Members-only shows will be designated as such in their description. The theme, size of works, and media allowed will vary for each exhibit. Full descriptions of our upcoming exhibits are listed below. Some exhibits are juried, meaning that not all works are accepted. Notification of acceptance for a juried exhibit will be available online after the judging. Some exhibits are curated, meaning that all works meeting the entry guidelines will be included. 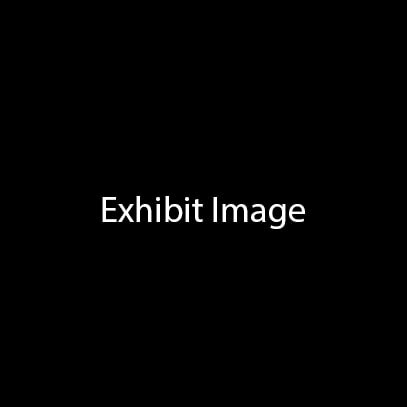 No notification of acceptance is sent out or posted for these exhibits. 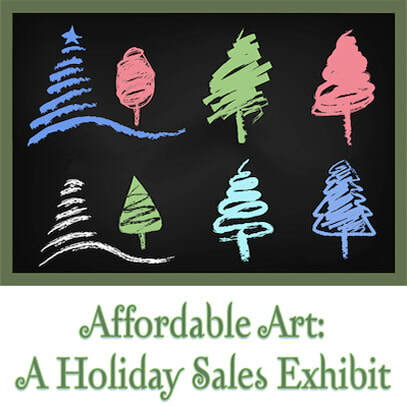 Artists are invited to enter art works in this holiday exhibit which will focus on presenting art that is both affordable and appealing to general audiences. 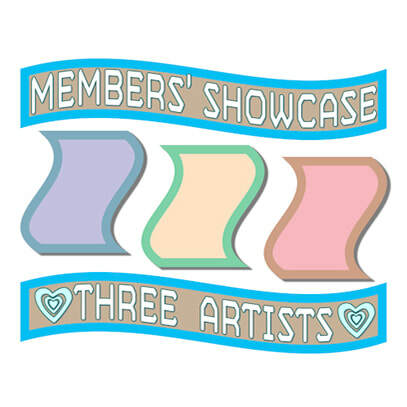 ​Members are invited to compete for inclusion in a three-person show. 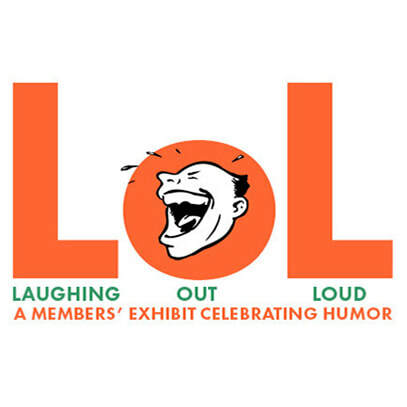 ​A members' exhibit celebrating humor.